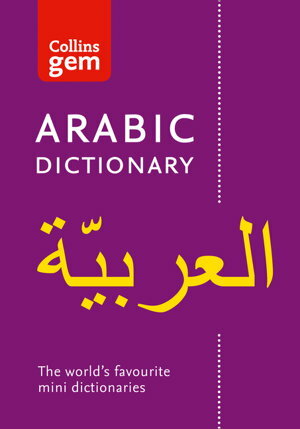 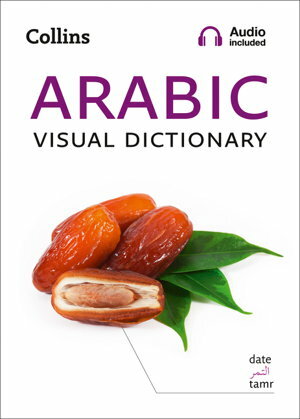 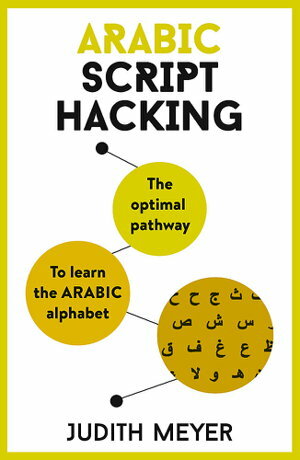 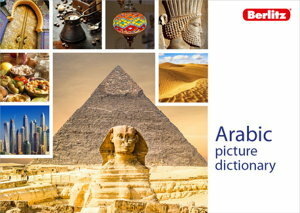 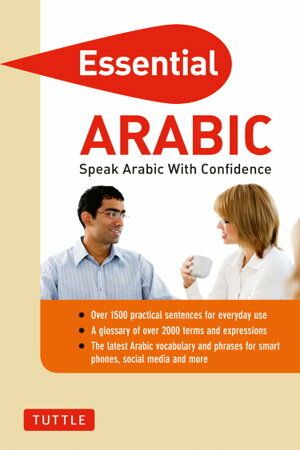 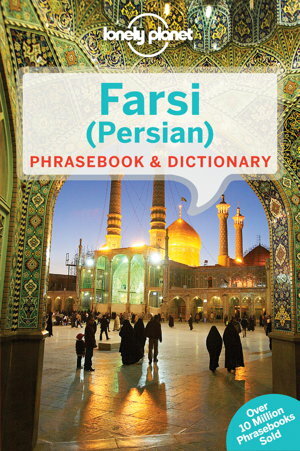 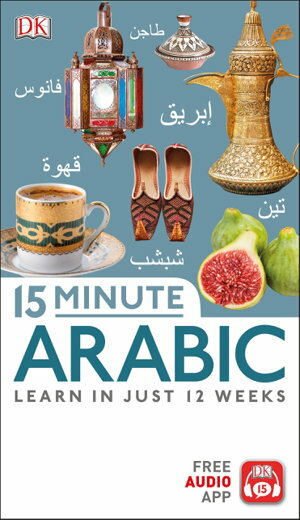 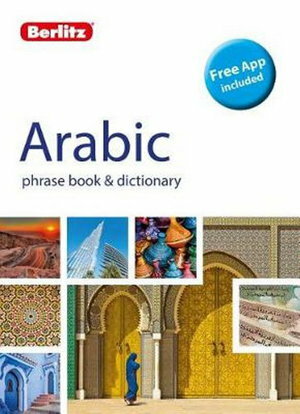 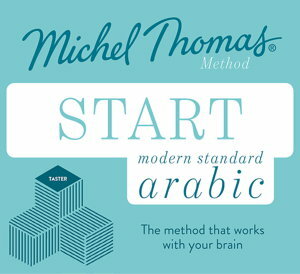 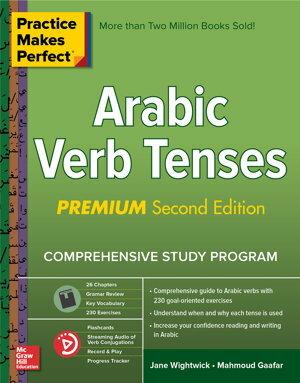 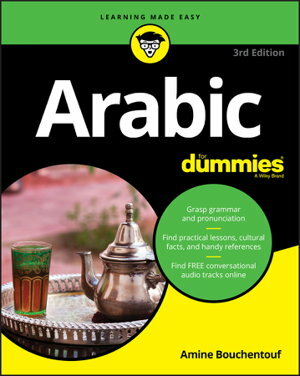 Practice your way to Arabic fluency with this bestselling language guide! 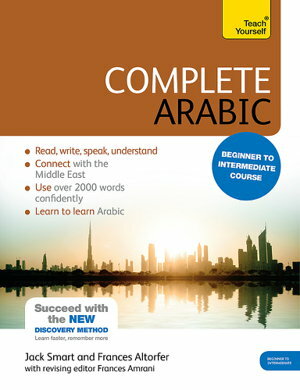 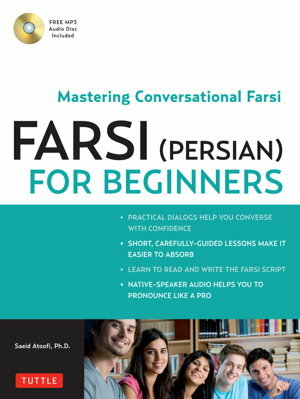 Do you want to develop a solid understanding of Arabic and communicate confidently with others? 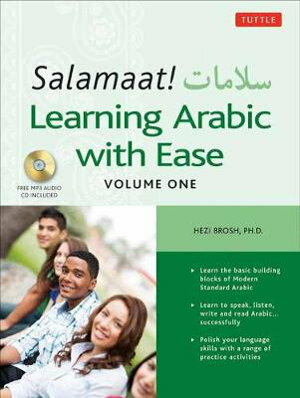 Offering learners at home, school or in the office extensive and up-to-date coverage of Arabic and English in a compact, portable format.